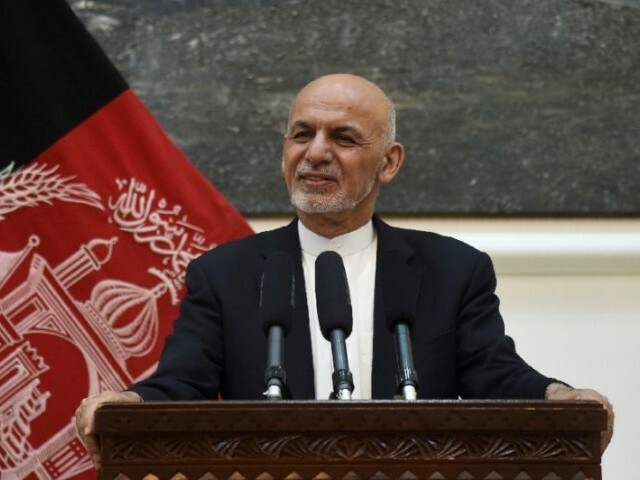 Set to be held in Septem­ber after being pushed back twiceKABUL: Afghanistan’s Supreme Court on Sunday said it had extended the term of President Ashraf Ghani until elections, which have been delayed until September, can take place. “The Afghan Supreme court has extended the service term of President Ghani until the re-election of a new president,” the court said in a statement. 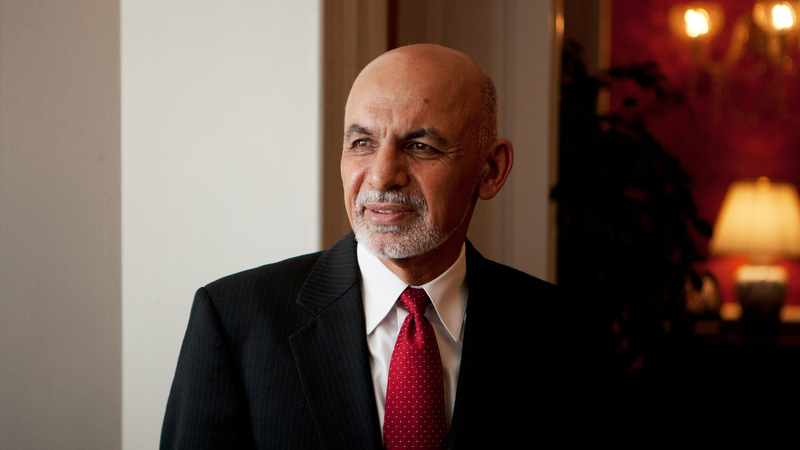 Ghani to seek re-election in Afghan presidential poll: officialOriginally set for April 20, the elections were first delayed until July 20 and pushed back again to September 28. “The president is making things very difficult by taking measures that are extremely unfavourable to the process,” Atmar, who resigned from the government last year, told Reuters in an interview. Election rival says Afghan President Ghani hindering peace dealThe comments reflect the extent to which the peace process has become tied into upcoming presidential elections at which Atmar, a veteran of decades of Afghanistan’s treacherous and often bloody politics, will be a leading contender. Strongly condemn the horrific terrorist attack in Sri Lanka on Easter Sunday resulting in precious lives lost & hundreds injured. Pakistan stands in complete solidarity with Sri Lanka in their hour of grief. Shocked and saddened by the horrific multiple bombings in Sri Lanka this morning targeting churches and hotels. “People and government of Pakistan stand by people and government of Sri Lanka at this moment of tragedy and against terror,” said Dr Faisal. 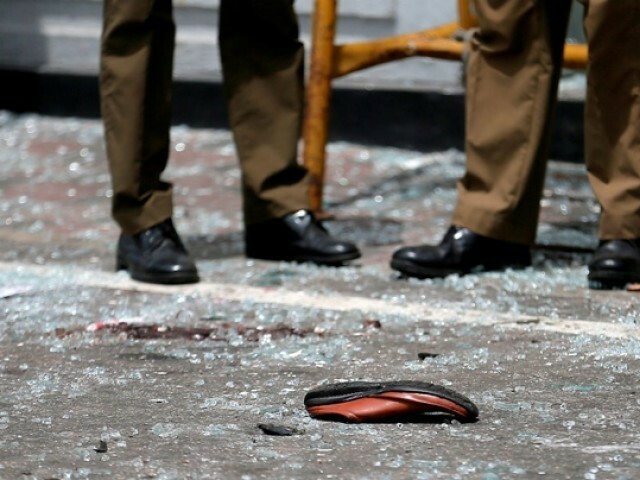 Pakistan condemns explosions and terrorist attacks in Sri Lanka at Churches & Hotels, that have led to numerous casualties and immense loss. KABUL: Afghanistan’s Supreme Court on Sunday said it had extended the term of President Ashraf Ghani until elections, which have been delayed until September, can take place. “The Afghan Supreme court has extended the service term of President Ghani until the re-election of a new president,” the court said in a statement. Originally set for April 20, the elections were first delayed until July 20 and pushed back again to September 28. “The president is making things very difficult by taking measures that are extremely unfavourable to the process,” Atmar, who resigned from the government last year, told Reuters in an interview. The comments reflect the extent to which the peace process has become tied into upcoming presidential elections at which Atmar, a veteran of decades of Afghanistan’s treacherous and often bloody politics, will be a leading contender. –Imran meets Hazara families, assures justiceISLAMABAD: Prime Minister Imran Khan on Sunday visited Quetta to inaugurate Naya Pakistan Housing project and offered condolences to Hazara community. The prime minister also pledged to introduce regulations to bring mortgage culture to Pakistan. “[The] State Bank is also encouraging private, commercial banks to disburse more housing loans to their consumers.”He also disclosed that foreign companies are also interested in investing in the housing project. “Companies from Malaysia and China have expressed keen interest in becoming a part of the housing project,” he said. Prime Minister Imran Khan has reached Quetta where he met Hazara brethren at BUITEMS. Star is curren­tly on tour and is due to land in Pakist­an todayRomanian music artist Akcent (Adrian Sina) has quickly become a fan-favourite, especially among the people of Pakistan. He has toured around the nation several times and recently announced yet another tour in our country. On April 19 Akcent shared that he will be making his way to Pakistan in two days. The crowd went wild as they witnessed the Romanian star grooving to the song. Fans were very amused by the performance and rushed to the comments section to share their reactions. LAHORE: Jammu and Kashmir Liberation Front Chairman Muhammad Yasin Malik’s wife Mushaal Mullick on Sunday made public her intention of heading back to India to meet his ailing husband who is in Tihar Jail. Talking to media at the Lahore Press Club, Mullick revealed that Indian forces were keeping Yasin as a prisoner which made him go on a hunger strike. She said that Yasin Malik went on hunger strike for 12 days due to which his health worsened. Earlier on April 20 (Saturday), Yasin Malik fell sick and was shifted to a hospital. Family members said that when they had gone to meet Malik in Delhi earlier, authorities told them that he was on a hunger strike. 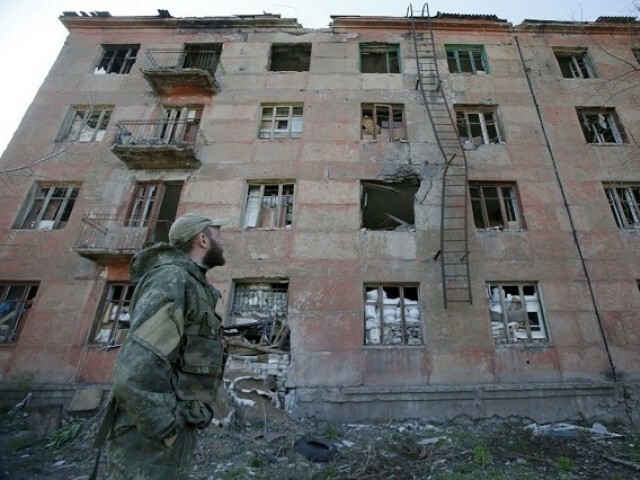 ‘Ukraine’ literally means ‘on the edge’ and its history has been closely tied to that of its giant neighbour, Russia. Modern-day Russia and Ukraine are thought to share their origins in the ancient state of Kievan Rus, now the region around Kiev. Ukraine creates church independent from RussiaMuch of what is now Ukraine was part of the Tsarist Russian empire although the western regions belonged at different times to various neighbours, including the Austro-Hungarian Empire. During disputes in 2006 and 2009, Moscow cut supplies to Ukraine during the winter, sparking knock-on shortages in Europe. A number of other dishes are contested by Russia and Ukraine, including Chicken Kiev. Researchers have found that people with the two eating habits had a four to five times higher likelihood of death, another heart attack or angina (chest pain) within 30 days after hospital discharge for heart attack. 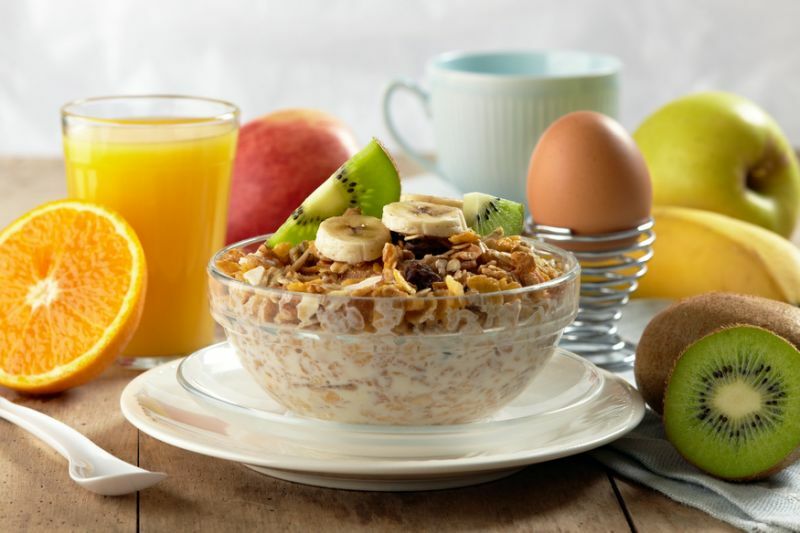 Skipping breakfast was observed in 58%, late-night dinner eating in 51% and both behaviours in 41%, reported Hindustan Times. The study enrolled patients with a particularly serious form of heart attack called ST-segment elevation myocardial infarction (STEMI). Late-night dinner eating was defined as a meal within two hours before bedtime, at least three times per week. Minicucci noted that late-night dinner eating was defined by the two-hour interval between dinner and bedtime, rather than eating late at night. “Stop making women feel like they are underachieved or doomed because they are not married. Stop making women feel like they are falling behind or missing out. 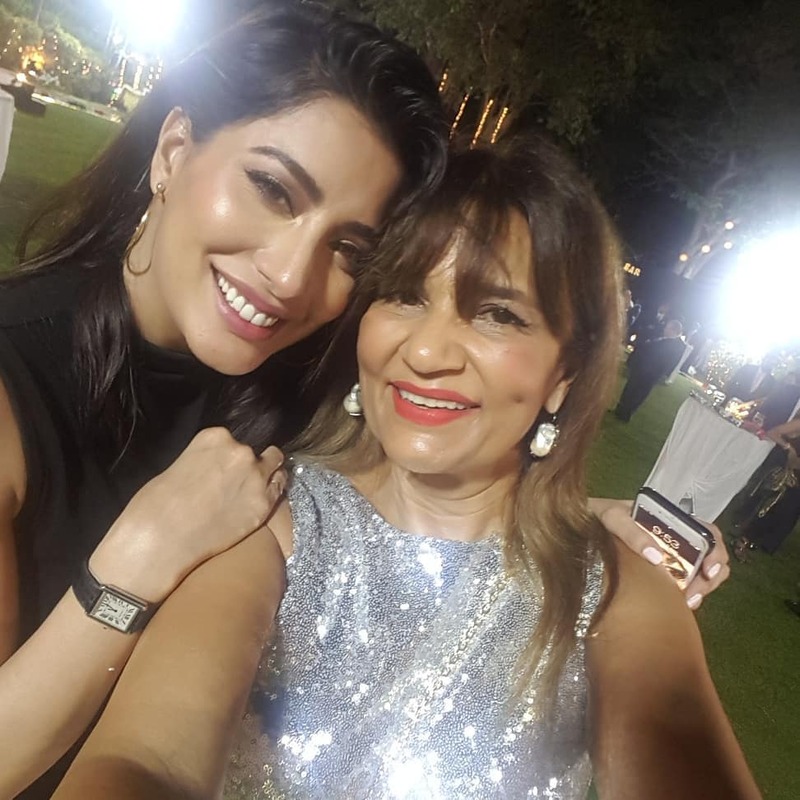 Stop making women feel like this is something they need to be happy about.”Now, PR mogul Frieha Altaf has shown her support to both ladies in her latest tweets. What’s wrong with being married to your job? Being happy is what matters.”I am married to my work: Mehwish HayatFollowing up on Zara’s comments, Frieha stated, “It is extremely demeaning for a woman to be paraded like an animal during the rishta process. KARACHI: Two people were killed while two others injured when a speeding dumper ran over two bikes they were riding on in Karachi locality on Sunday morning. According to rescue sources, the driver of the speeding dumper lost control over the vehicle, crashed into two motorcycles near Ghaghar Phatak. As a result, two bikers were killed on the spot while two others sustained wounds. The identities of those killed and injured in the accident couldn’t be ascertained immediately. Earlier, on April 5, four people lost their lives and 12 others were wounded head-on collision between a passenger coach and a dumper in Attock. LAHORE: Punjab Chief Minister Sardar Usman Buzdar has lifted a ban on parole to provide relief to prisoners. The chief minister has issued instructions to the Home Department in this regard. He also issued directives for shifting 400 prisoners incarcerated in jails of Punjab to Khyber-Pakhtunkhwa. The chief minister said he gathering information about conditions of inmates in Punjab prisons and vowed to provide the facilities as per jail manual. He said children of woman inmates be also taken care of in a proper manner. SWAT: Khyber Pakhtunkhwa Minister for Information Shaukat Ali Yousafzai on Sunday said that the ministers who are not performing up to the mark should leave their posts. While addressing media during his visit to Swat Press Club, Pakistan Tehreek-e-Insaf (PTI) lawmaker Shaukat Yousafzai poured in his views on the recent reshuffling of the federal cabinet. “Sometimes you have to make tough decisions in order to drag the country out of a crisis. When asked about Pakistan Peoples Party (PPP) and Pakistan Muslim League-Nawaz (PML-N), the provincial minister said that their problems are mutual. “Bilawal Bhutto and Maryam Nawaz share the same issue, both want to rescue their fathers”, he concluded. LAHORE: Pakistan Muslim League-Nawaz (PML-N) leader Maryam Nawaz on late Saturday night, the night on which Shab-e-Barat was observed, recalled the memory of her deceased mother Kulsoom Nawaz. In a Twitter message, Maryam Nawaz posted a poetic verse by renowned Punjabi poet Mian Muhammad Bakhsh, expressing sadness on the demise of her mother and how she missed her on such a prestigious religious night. عیداں تےشبراتاں آئیاںسارے لوکی گھراں نو آئےاو نئیں آئے محمد بخشاجہیڑے آپ ہتھیں دفنائے ۔۔۔۔ — Maryam Nawaz Sharif (@MaryamNSharif) April 20, 2019Shab-e-Barat, the 15th of Sha’aban, considered as the night of blessings and forgiveness was observed with traditional religious zeal and solemnity. A large number of the faithful went to mosques to offer special prayers and Shabina during the whole night. The mosques were specially decorated with lightings and buntings to celebrate the occasion and facilitate the worshippers. Their battling 7-5, 3-6, 6-2 win set up a title match against either France or Romania in November. The second set went with serve until a powerful Sabalenka forehand off the Stosur serve gave Belarus the edge and Sabalenka served out the set to take the tie to the wire. Earlier, ice-cool world number nine Barty produced a commanding performance to beat Sabalenka, ranked one place below her. 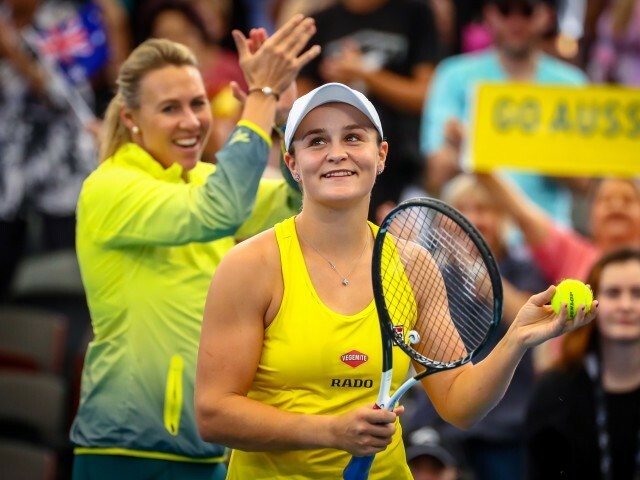 I stuck to my game plan well and was able to execute under pressure,” said Barty, who is now on a 13-match Fed Cup winning streak. Sabalenka grinds past Stosur in Fed Cup semi-finalFormer US Open champion Stosur has often struggled on home soil, although success hasn’t been completely elusive. ISLAMABAD: Prime Minister Imran Khan on Sunday felicitated members of the Christian community on their religious festival of Easter. “Wishing all our Christian citizens a happy Easter,” he wrote on his official Twitter handle. Wishing all our Christian citizens a happy Easter. — Imran Khan (@ImranKhanPTI) April 21, 2019Easter is one of the religious festivals celebrated with traditional and religious zeal by Christians every year around the world. It is the second biggest festival of the Christian community in a year which is celebrated with colourful traditional festivity.